Lady Jane Grey, the debated fourth Tudor monarch was descended from Henry VIII’s sister, Mary, and was eventually executed by Mary I. Ruled 1553. What role do faith and religion play during the time period represented in The Last Tudor? What is the relationship between religion and politics, and how does this relationship affect the cultural climate of England? Is the country mostly united in their faith or divided? What impact does this have on the royals of England? After the Henrician Reformation, there was the mid-Tudor crisis, already with differences of faith across England. Edward VI was a devout Protestant as he had been raised, Mary I was a devout Catholic as her mother Katherine of Aragon had been, and Elizabeth I looked for a middle way in religion having seen the chaos of her brother’s and sister’s reigns. Edward VI altered his Device for the Succession to stop Mary I succeeding to the throne and returning the English church to Rome. Politics was based on religion – generally people who supported Edward VI and Jane Grey were protestant, and those who supported Mary I were Catholic, although Mary I did at first also attract the support of protestants as the real claimant to the throne by Henry VIII’s will. What is “the true religion” according to Lady Jane Grey? Why does Jane believe that she and her family do not need to earn their place in heaven as others do? Does her faith ultimately serve her well? Discuss. Jane Grey believes the true religion is protestant – each is influenced in religion in the way that they were raised. Protestants believe in pre-destination – that it is already decided whether you go to heaven or hell before you’re even born and you can’t influence that through good works. Good works leading to heaven is a Catholic doctrine. Jane Grey relies on her faith and it ultimately helps her to die, but she wouldn’t have been in that situation in the first place if she wasn’t staunchly Protestant. 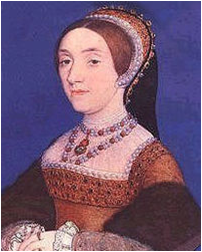 Edward VI settles the succession on Jane Grey because she is Protestant, rather than his Catholic half-sister Mary I. Discuss the personalities of the three sisters – Jane, Kate and Mary. Who do you like best and why? Streatham Portrait of Jane Grey, copy of a lost original. Jane comes across as serious, studious, intelligent, logical, quiet, impassioned, determined and resolved. Katherine, on the other hand, comes across as flighty, flirty, likes to be the centre of attention, loved, passionate and impetuous. Mary comes across as the outsider, serious, logical, strong-willed and determined, though most of these only towards the end of her life. The three are completely different and contrasting, and perhaps that it why they get on so well. Mary is the most like me, she is the one that I can most identify with as she is an outsider, but is strong and determined, although people don’t always see it. I like Mary the best, then Jane and then Katherine, possibly because that is the order in which I identify most with them. The Grey sisters have a little ritual in which they stand before the mirror and identify themselves as “the brilliant one”, “the beautiful one” and “the beastly little one”, making fun of the way other people see them. Discuss the outside world’s perceptions of the three sisters and how they see themselves. Discuss their relationship with each other. If they weren’t united by blood and family ties, would these three girls have been friends? 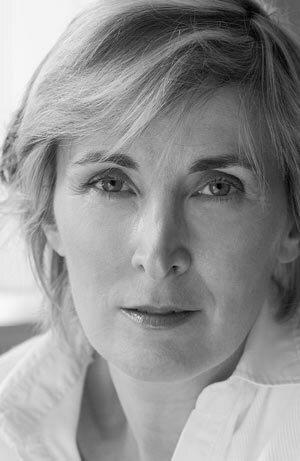 Author Helene HarrisonPosted on Jul 1, 2016 Jun 29, 2016 Categories Edward VI, Elizabeth I, Essays, Henry VII, Henry VIII, Lady Jane Grey, Mary I, Princes in the Tower, TudorsTags battle of stoke, book of common prayer, Chris Skidmore, dan jones, David Loades, desmond seward, Earl of Essex, Earl of Warwick, Edward VI, Elizabeth I, enclosure, essex, Giles Tremlett, gr elton, Henry VII, Henry VIII, Jane Dunn, jasper ridley, kett, Lambert Simnel, Leanda de Lisle, lord darcy, Mary I, penry williams, perkin warbeck, Peter Ackroyd, Philippa Gregory, pilgrimage of grace, Princes in the Tower, rebellions, Religion, revolt, richard rex, robert aske, Robert Devereux, robert kett, Thomas Wyatt, Thomas Wyatt the Younger, Tudor, Tudors, wyattLeave a comment on What were the Aims, Causes and Consequences of the Tudor Rebellions? Bradgate House = Bradgate House is now a ruin, but it was home to the Grey family, descended from the first son of Elizabeth Woodville by her first husband. 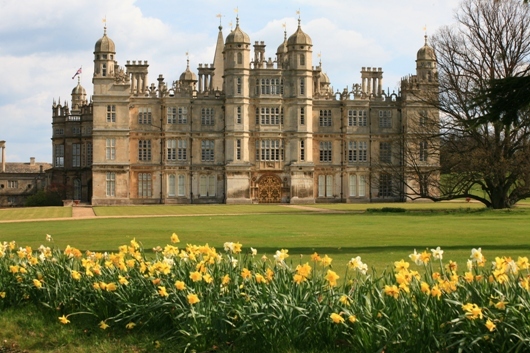 Lady Jane Grey and her sisters, Katherine and Mary, grew up here. The Grey family lived here for two hundred year until 1739, but a newer house, also in ruins, now stands nearby to the original ruins. More of the Tudor chapel and tower stand now than of the house itself. The Howards were one of the oldest families. They were the family who had the Dukedom of Norfolk. Anne of York, the daughter of Edward IV and Elizabeth Woodville, married into the Howard family. 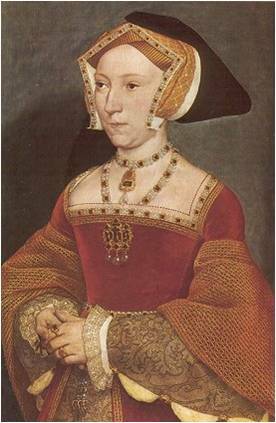 Well-known descendents included Anne Boleyn (second wife of Henry VIII) and Katherine Howard (fifth wife of Henry VIII). Mary Howard married Henry Fitzroy, illegitimate son of Henry VIII and Duke of Richmond and Somerset. It was probably their ambitions that brought them down in the end.